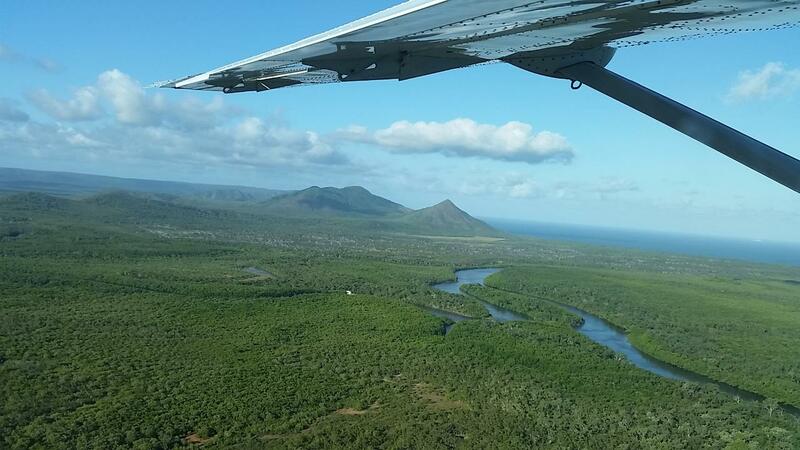 You will be collected from your hotel in our purpose built air-conditioned four-wheel drive (4WD) vehicle. 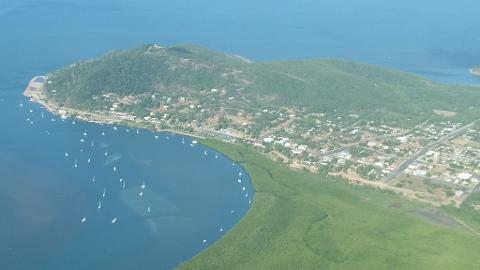 Travel north along the Captain Cook Highway, one of Australia’s most scenic coastal drives towards the World Heritage Listed Daintree National Park, crossing the mighty Daintree River by cable ferry. Enjoy a delicious morning tea in the rainforest of home made scones, tea and coffee before continuing your journey through this spectacular example of Mother Nature, which contains the highest number of plant and animal species that are rare, or threatened by extinction. Your experienced guide will enlighten your journey with incredible stories and history. Journey through the World Heritage Daintree National Park, where you will cross rivers and mountain ranges as you travel the famous 4WD-only Bloomfield Track. Continuing north we stop for lunch in Ayton before visiting the quirky Lion’s Den Hotel (est. 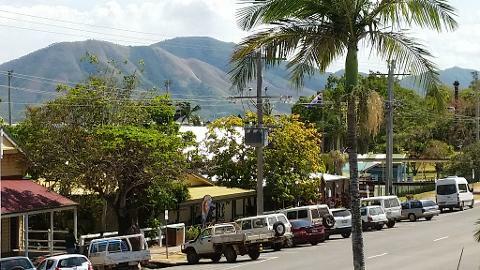 1875), one of North Queensland’s oldest running bush pubs. See the unique geological oddity, which is Black Mountain, shrouded in mystery and spoken of in ancient Aboriginal legend. 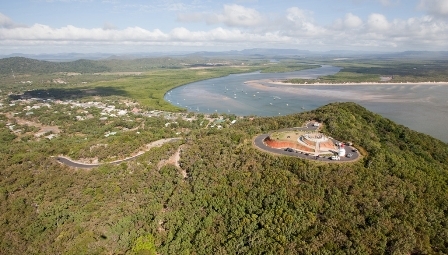 Arriving in Cooktown take in the 360 degree view from Grassy Hill of the Endeavour River, Cooktown and the Coral Sea. Have your camera ready! 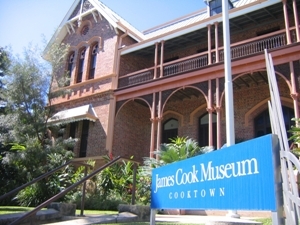 Enjoy up to 2 hours free time to explore historic Cooktown before you are transferred at 4.30pm to Cooktown Airport for your 45 minute flight with Hinterland Aviation Airlines along the Daintree coast between the reef and rainforest. Own arrangements on arrival. Taxi's or Uber are available.